Is your home kind of a mess? It happens to the best of us. Now that spring has sprung, you may be itching to get some spring cleaning done around the house. The problem is, you just don’t know where to put everything. It seems like you move one pile of clutter only for it to end up somewhere else. Shelves can put an end to that problem for good. You can stash and organize certain items strategically, opening up more space and reducing clutter. 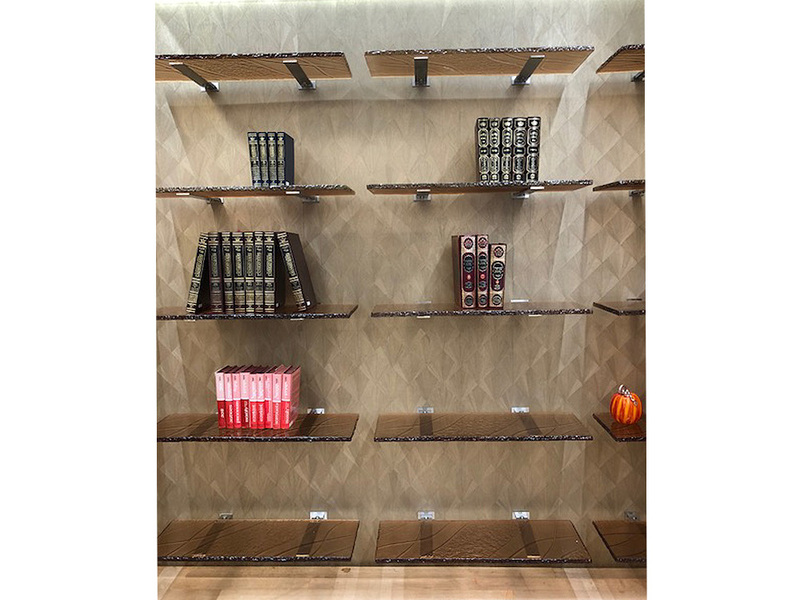 When you order glass shelving from CBD Glass, your sturdy and timeless shelves will beautify any room in your home. Here are some ways you can enjoy a cleaner home with glass shelves. Before, we mentioned how sometimes you’ll move clutter from one section of the home only for it to appear in another. There’s just nowhere to put it all, is there? It turns out there is, such as on your glass shelves. Whether you have several rows of shelving or just a few, you can now finally put everything in its place. This clears up the floor of that unending mess. There’s no more corners full of clutter, either. Your home finally looks like a home again. You can use your shelves to stash almost anything. Maybe it’s books, knickknacks, or supplies. Whatever it is, you can always easily access your items since your shelves are at eye level. Also, your glass shelves can be semi-transparent so you know what’s on each shelf even at side angles. If you need to grab something quickly from one of the shelves, you won’t waste valuable minutes searching for it. You’ll know exactly where it is. You love your kids, but sometimes you wish you could separate their stuff from yours. With our glass shelves, you can. Like we mentioned in the last point, maybe you have a shelf used exclusively to showcase your figurines or knickknacks. Then you have another set of shelves for kids’ books or toys. Not only is your home more organized, but your kids won’t go around your valuable stuff anymore, potentially breaking it. That’s truly a win-win if there ever was one! If you’re ready to organize your home with glass shelves just in time for spring, contact us at CBD Glass. We specialize in customized glass accent items for homes and commercial businesses. From countertops to sinks, vanities, shower enclosures, partitions, backsplashes, and more, we’re a trusted choice for those in Canada and beyond who want lovely glass home or office additions. 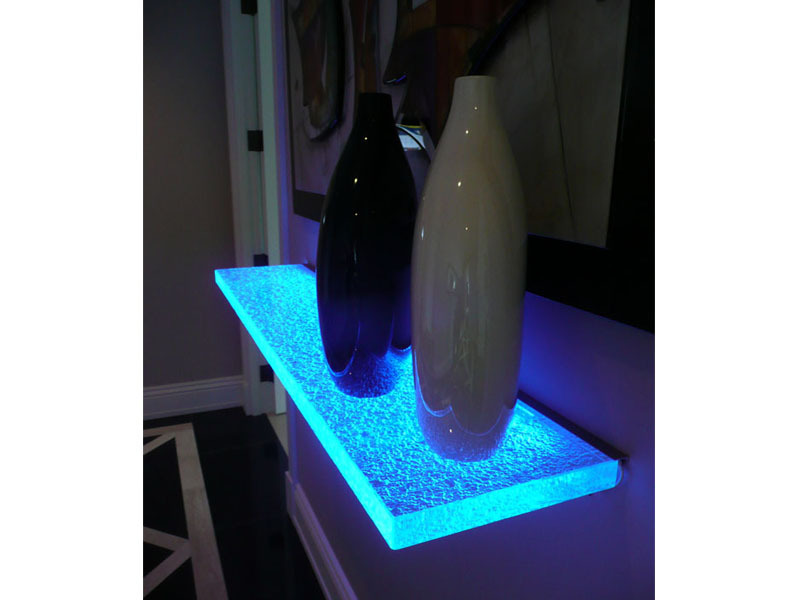 Our glass shelves are definitely a favorite among our customers. They clean up easily with soap and water and look wonderful in living rooms, bedrooms, home offices, and even corporate environments. To order yours, you can visit our website and fill out an online form. You can also call 1-855-872-4223.